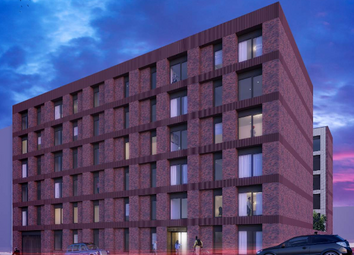 With Birmingham International Airport a 25 minute drive away and Moor Street station a 10 minute walk away, residents of this two bedroom apartment will be well connected by rail, road and air. The property will feature a designer kitchen. With New Street station only eight minutes' walk away, this two bedroom apartment will be ideally suited to young professionals. In addition to trendy interiors, residents will enjoy access to a range of communal facilities, including an on-site gym. 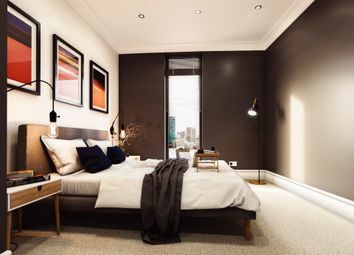 This contemporary two bedroom apartment will provide a serene living space in the heart of Birmingham, with China Town just three minutes’ walk away. Residents will also enjoy a high-gloss designer kitchen and communal landscaped courtyard gardens. 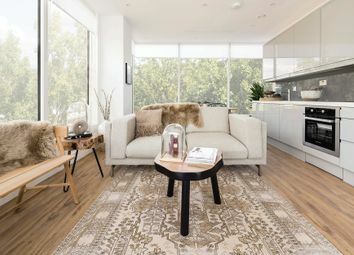 For contemporary living comprising a strategic location and on-trend interiors, including a designer kitchen, this two bedroom apartment will be ideal. Residents will benefit from Birmingham International Airport being only a 25 minute drive away. Just eight minutes walk from New Street station, this two bedroom apartment will provide a haven in the heart of a bustling city. Residents will enjoy contemporary interiors, spacious bedrooms and Smeg integrated appliances in the designer kitchen. Residents of this two bedroom apartment will be perfectly situated with New Street station eight minutes walk away and Chinatown three minutes walk away. This home will feature a high-gloss kitchen with integrated appliances and modern finishes. 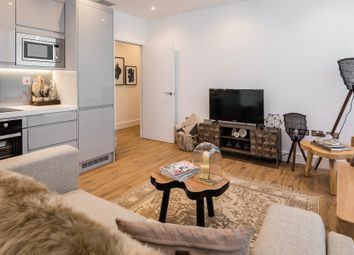 Set to combine both modern style and city convenience, residents of this two bedroom apartment will be just a 15 minute walk from Curzon Street station for easy access to London. The property will be complete with a high-gloss grey, designer kitchen. Not only will residents of this two bedroom duplex apartment benefit from stylish interiors but they will also be within walking distance to various amenities. 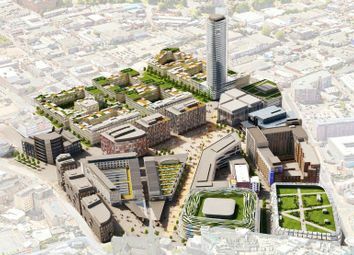 New Street station will be an eight minute walk away for connections to London. This top-level two bedroom apartment is only an eight minute walk from New Street station and the iconic Bullring. Residents will enjoy stylish interiors, a designer kitchen, a balcony and access to private leisure facilities such as an on-site gym. 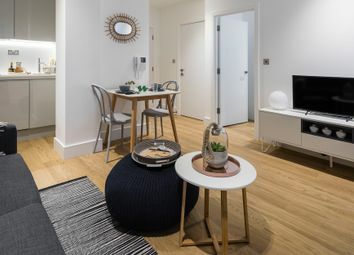 Popular entertainment venues such as the Arcadian and the Hippodrome are only three minutes’ walk from this two bedroom apartment. 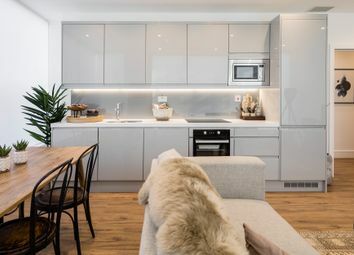 As well as stylish interiors and a high-gloss designer kitchen, residents will enjoy access to a large private terrace.